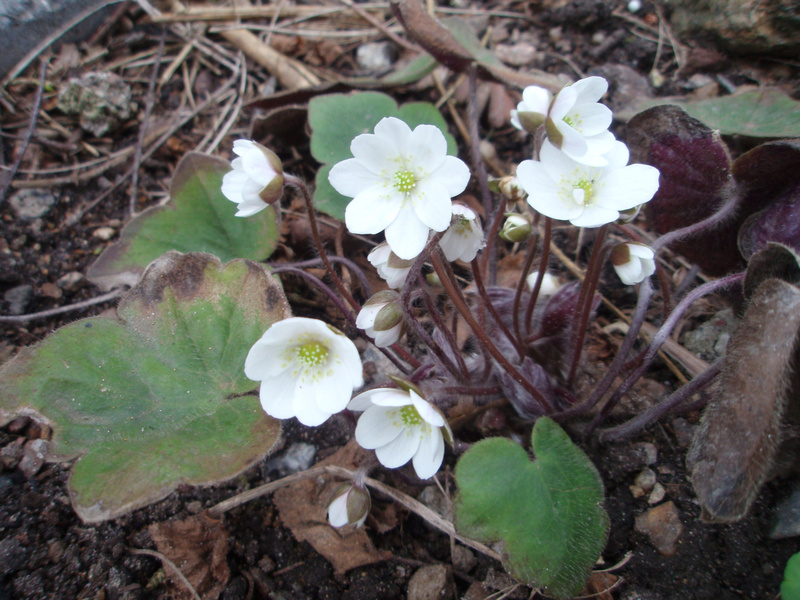 Vi har omkring 40 hepatica og anemonella i haven. 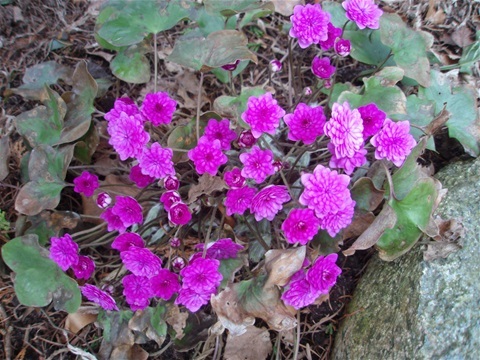 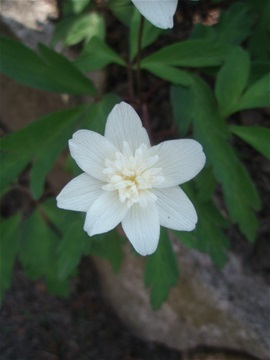 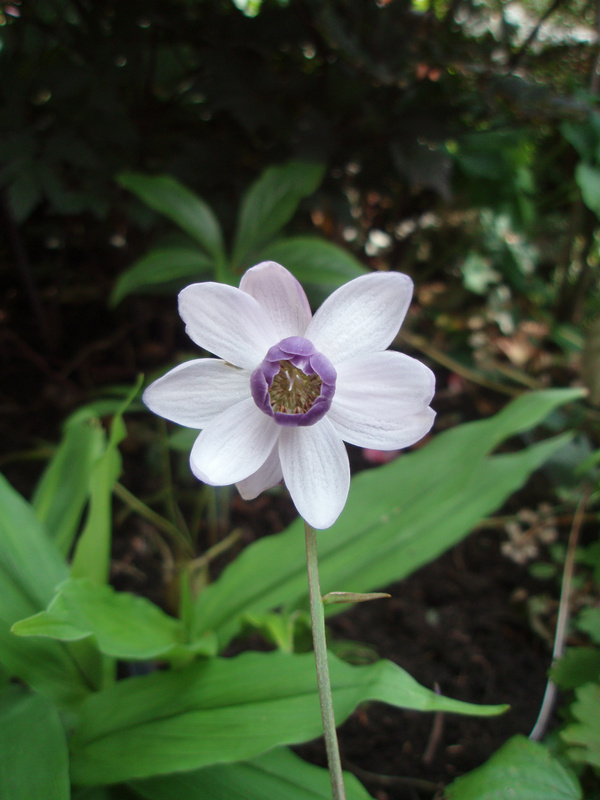 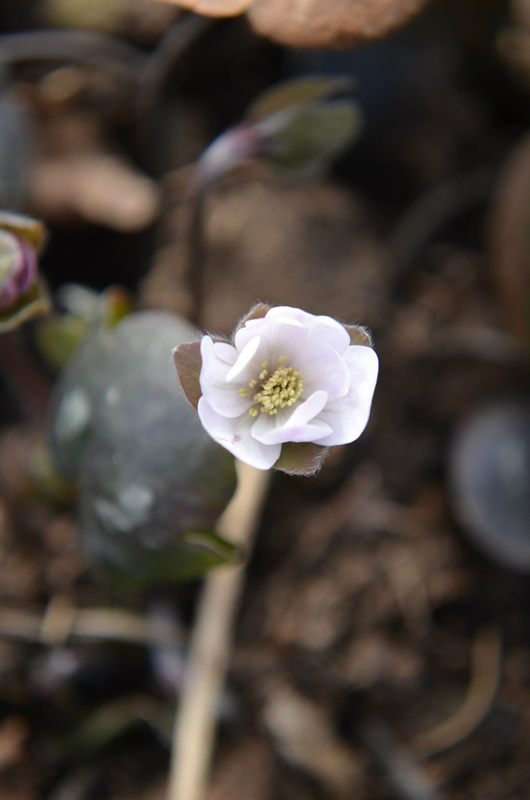 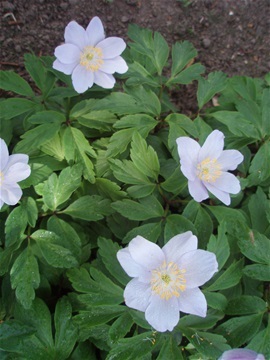 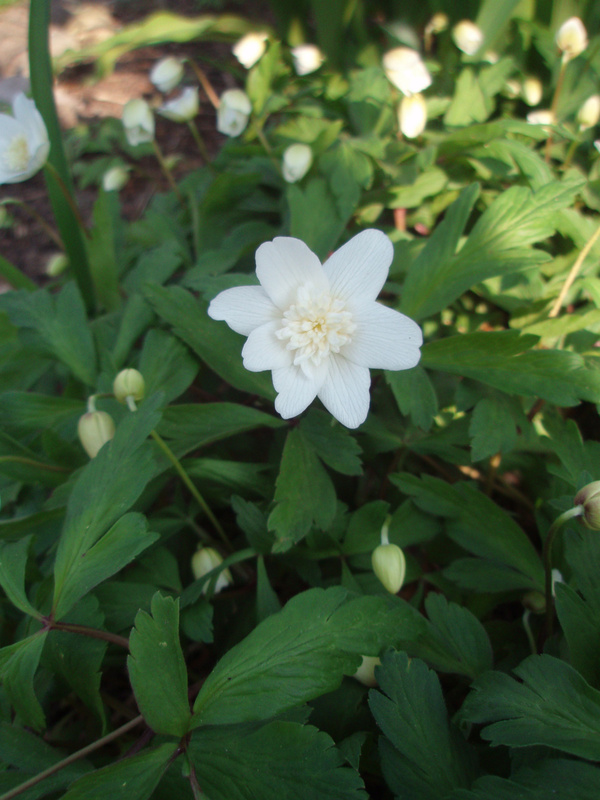 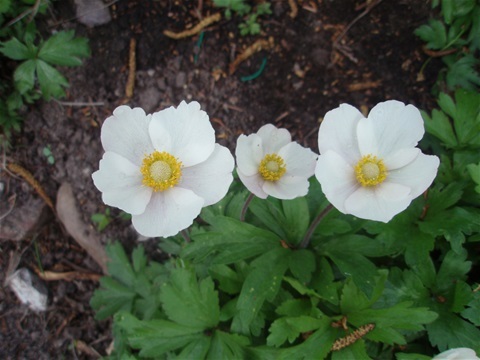 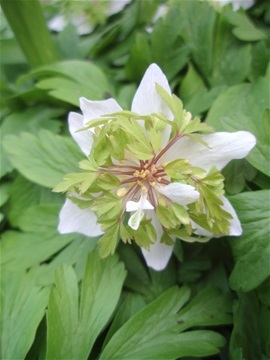 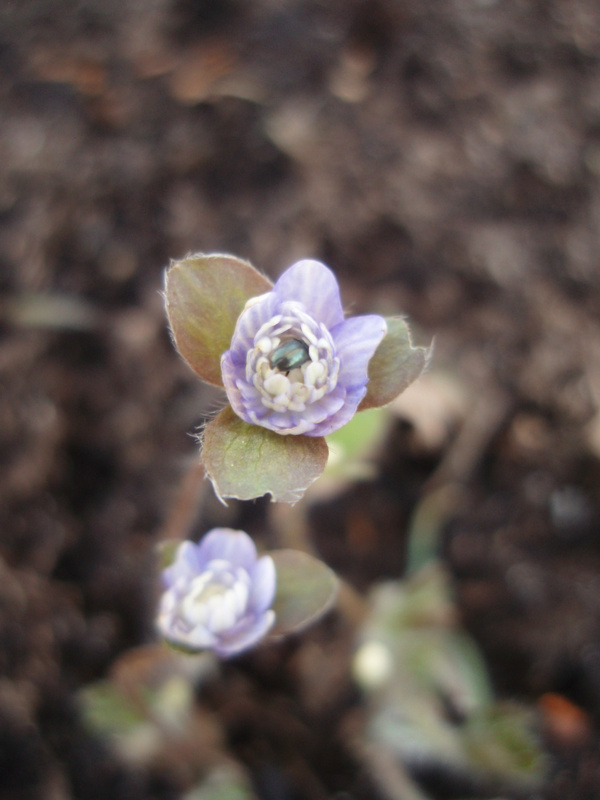 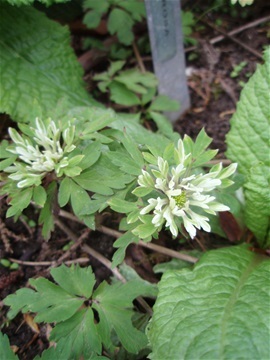 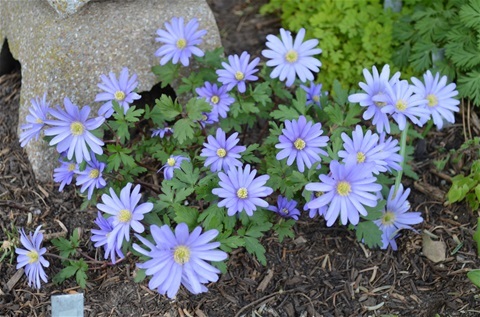 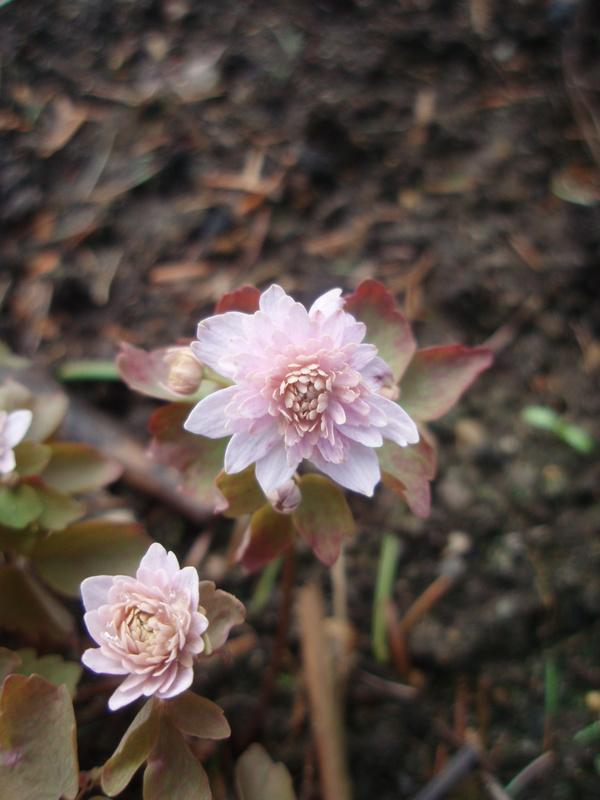 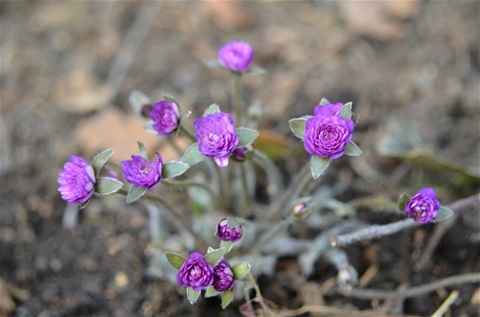 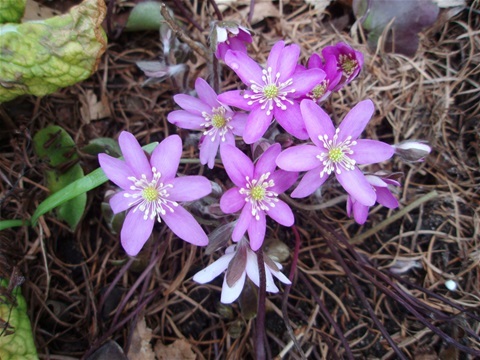 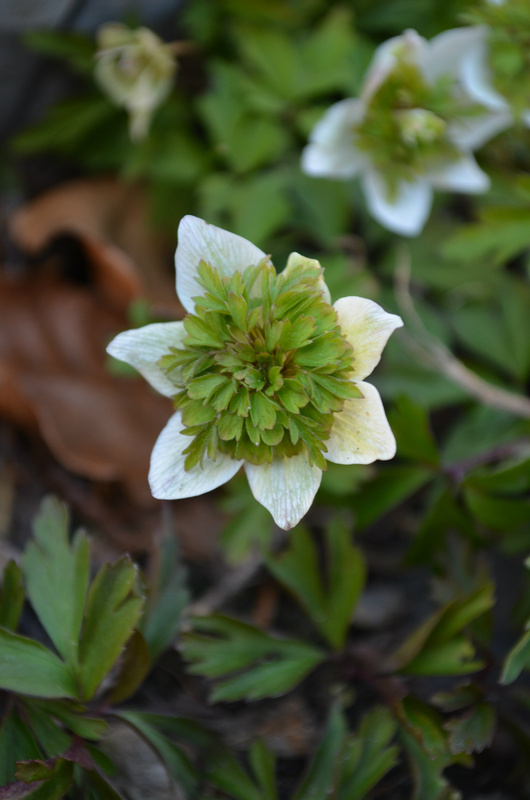 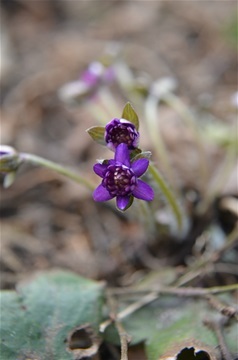 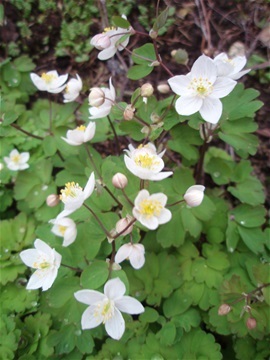 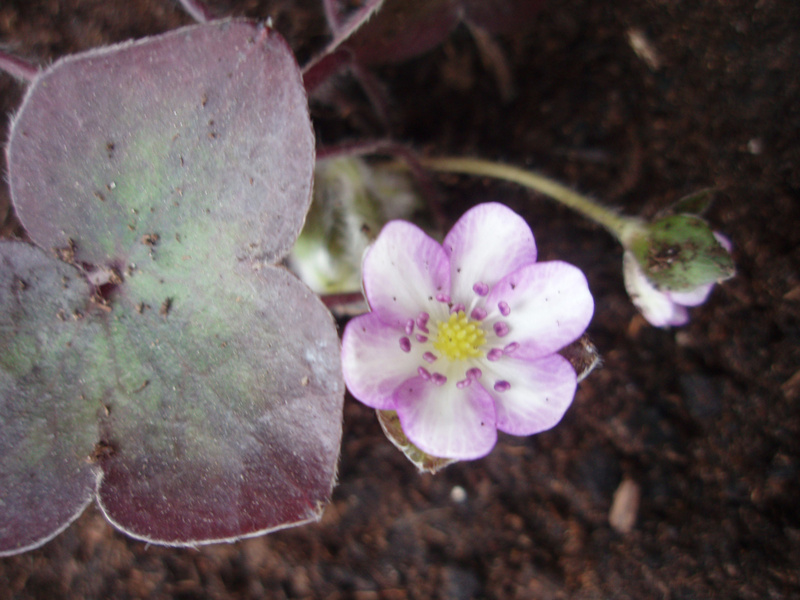 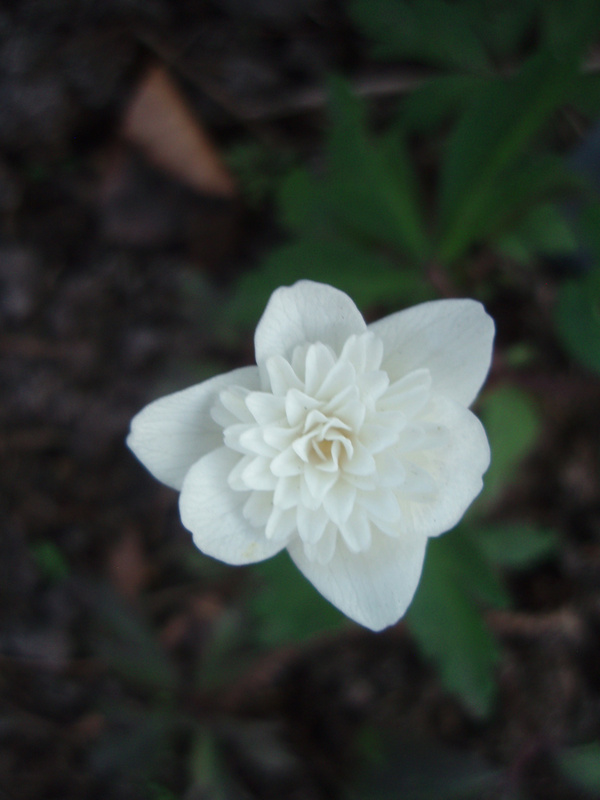 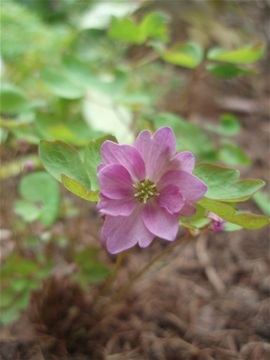 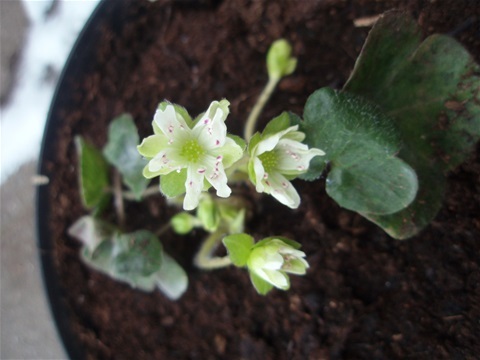 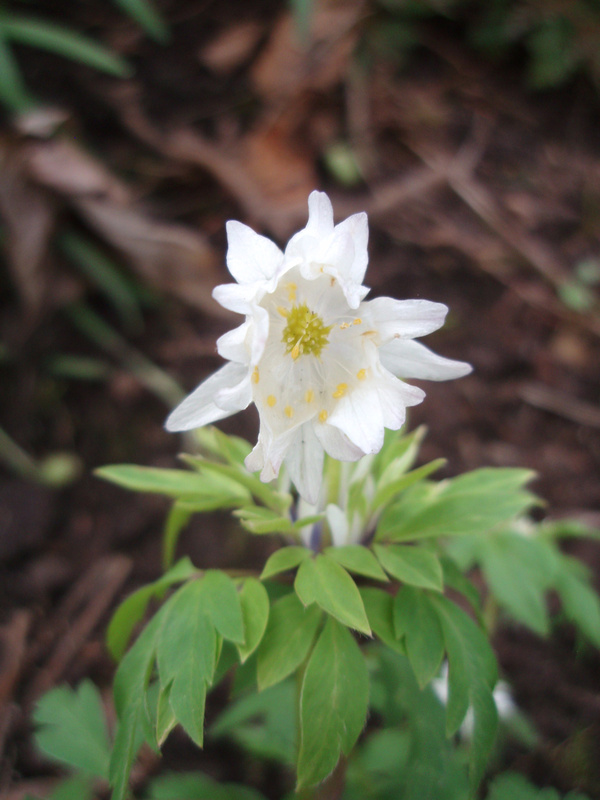 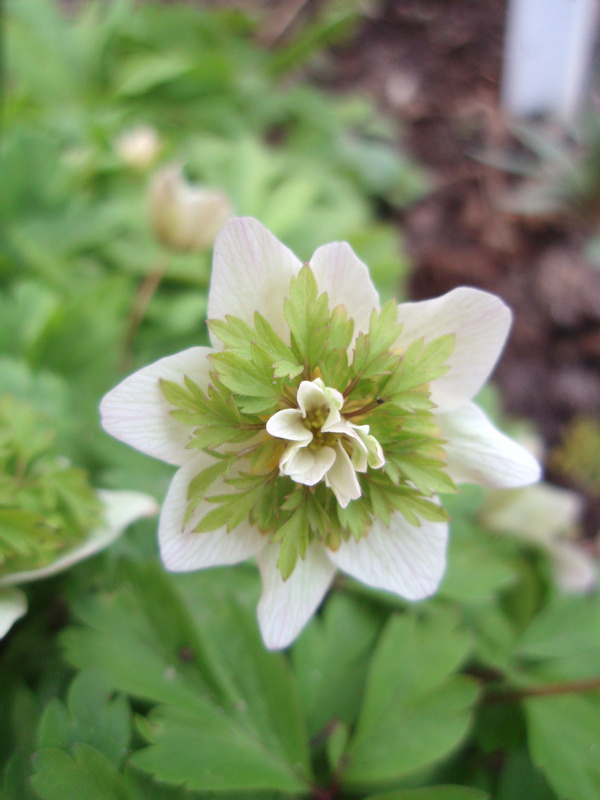 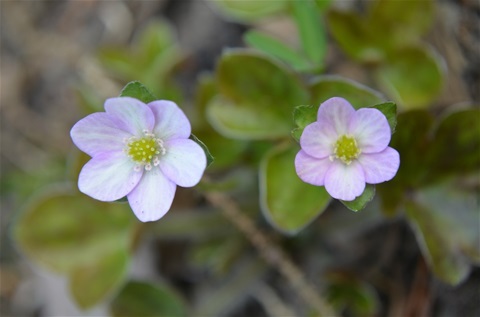 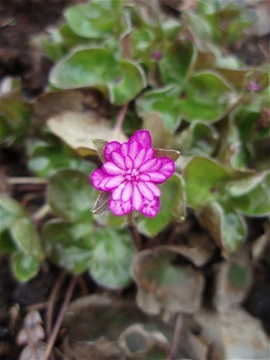 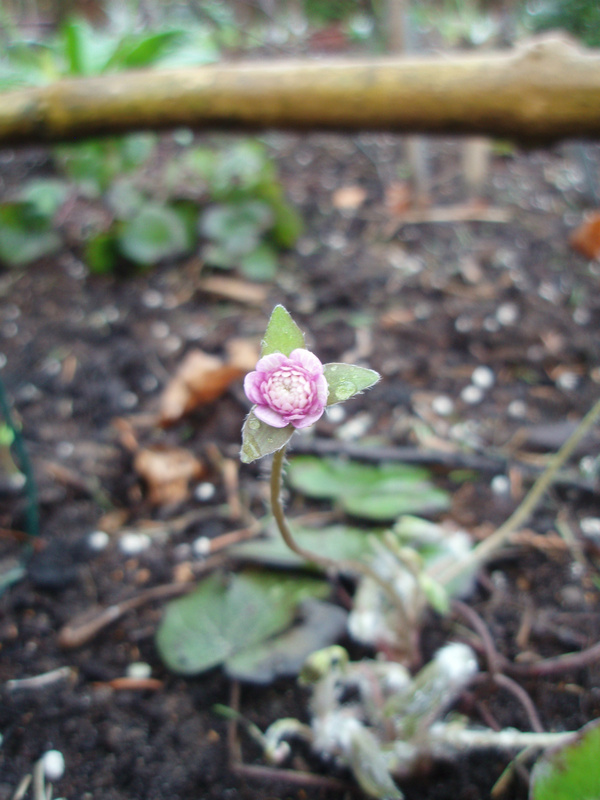 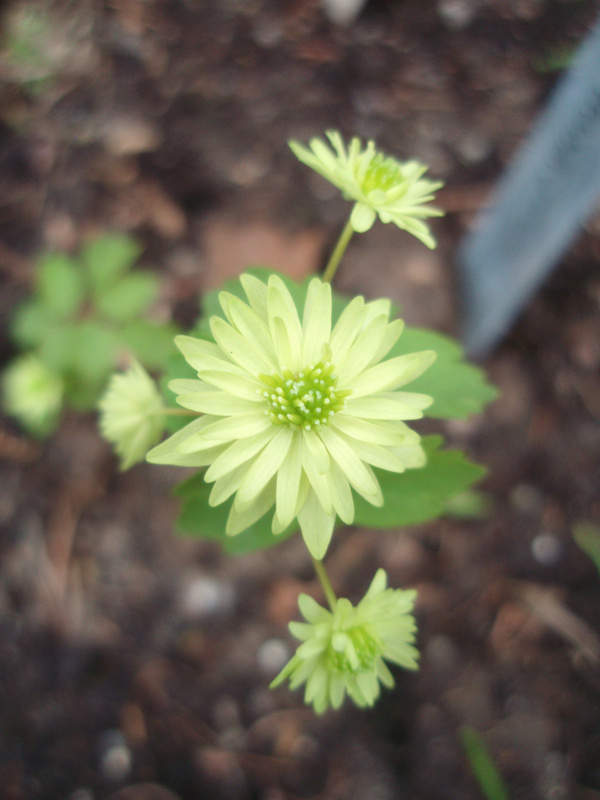 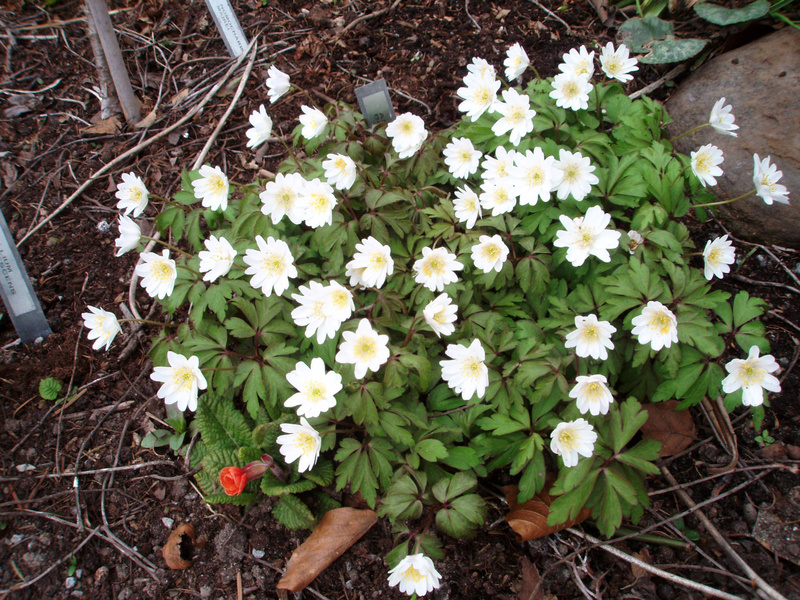 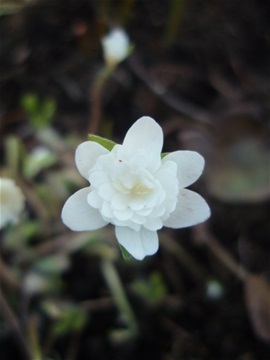 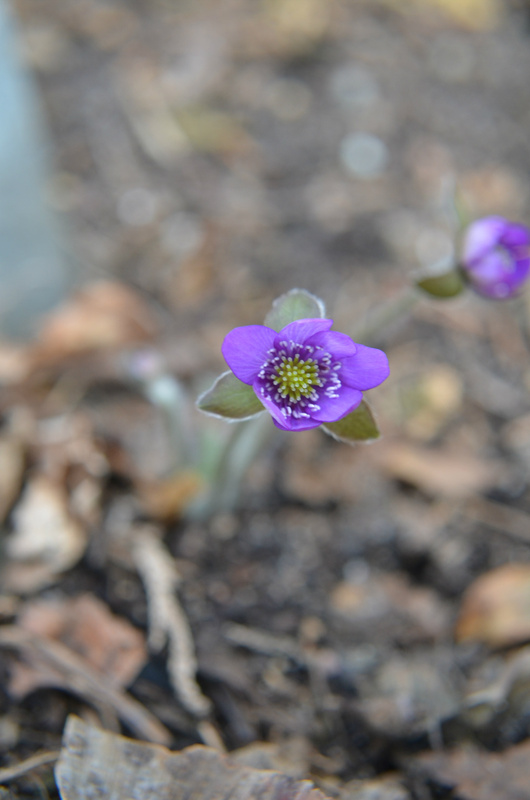 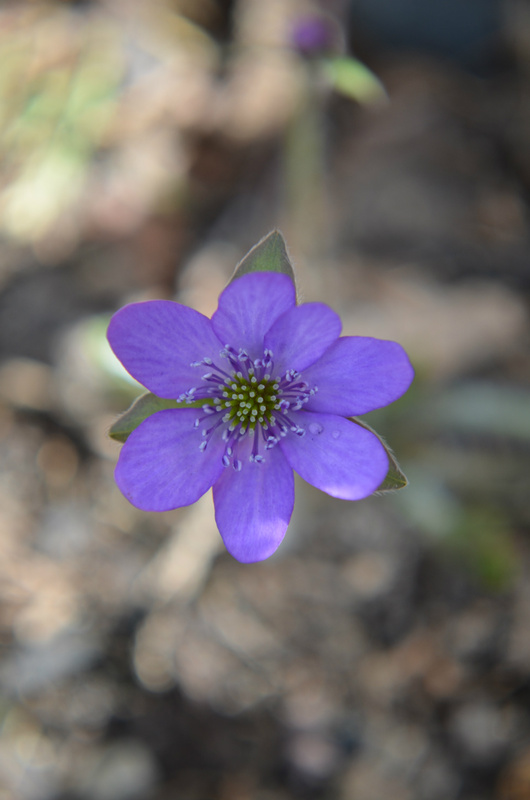 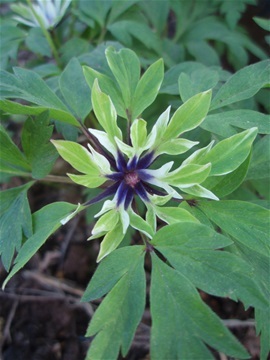 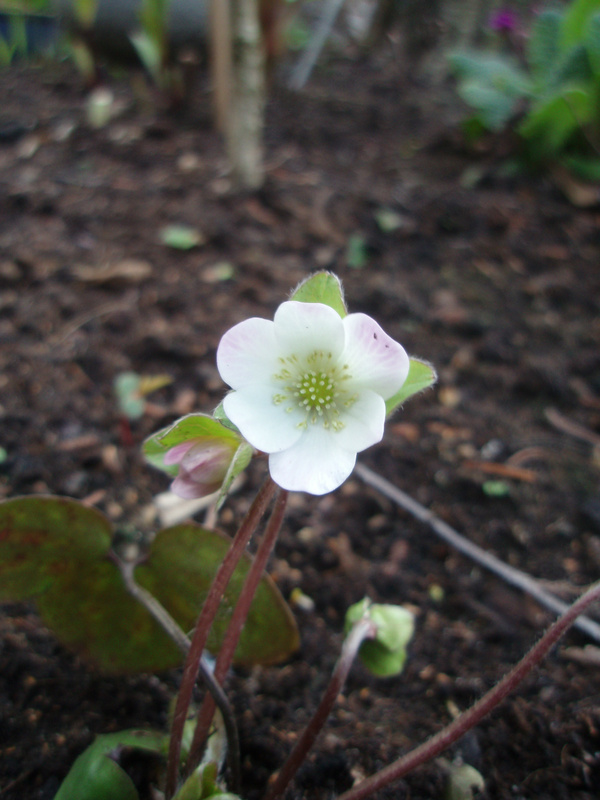 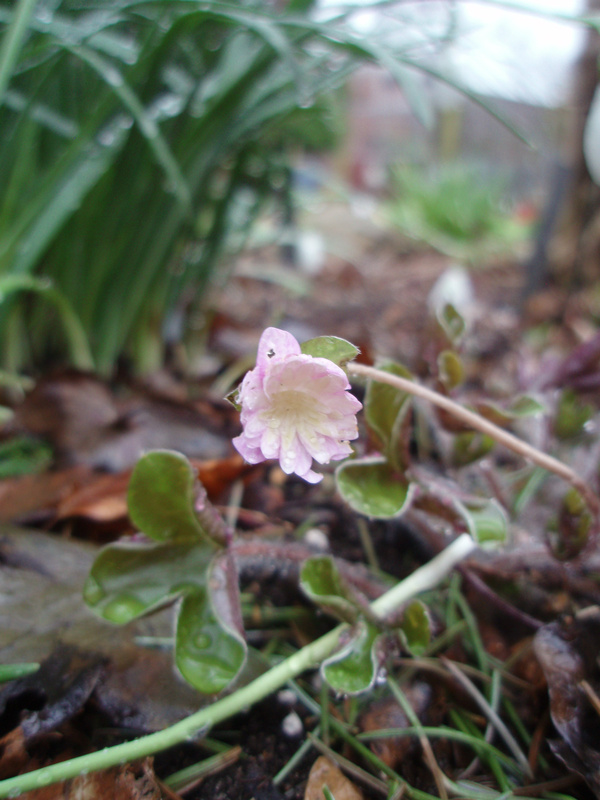 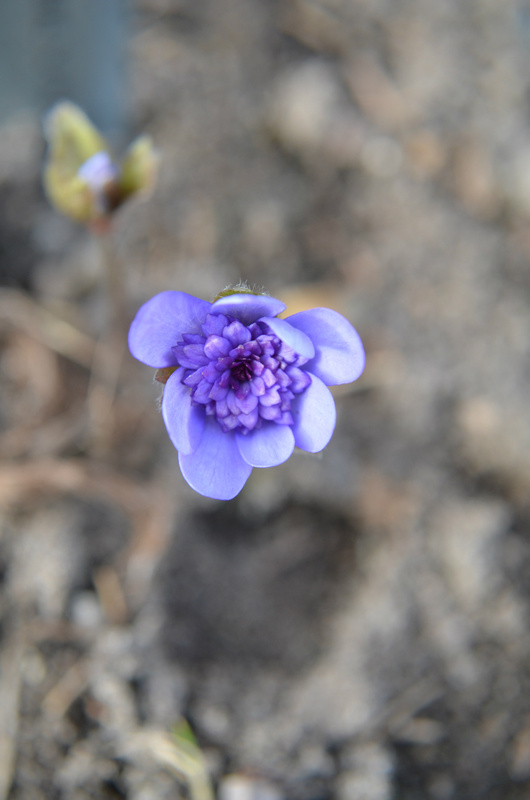 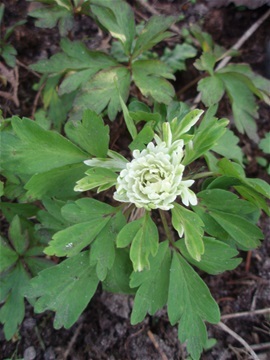 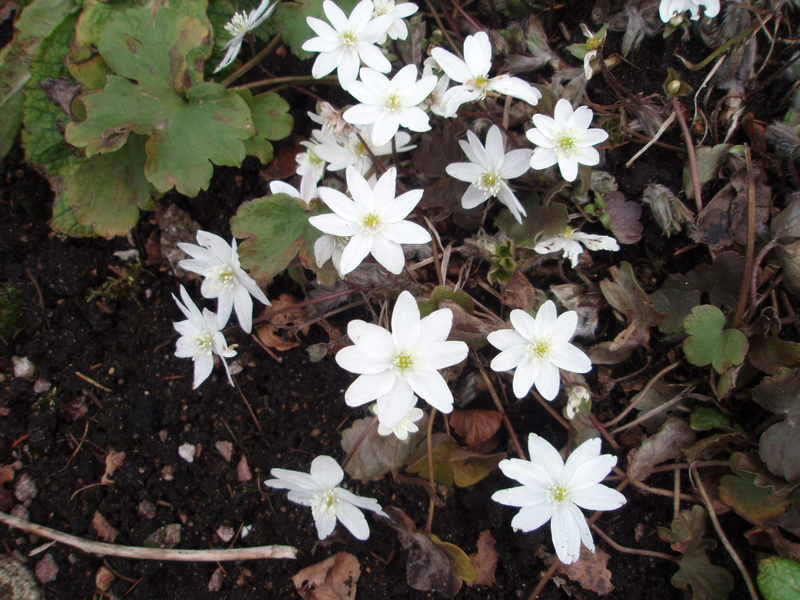 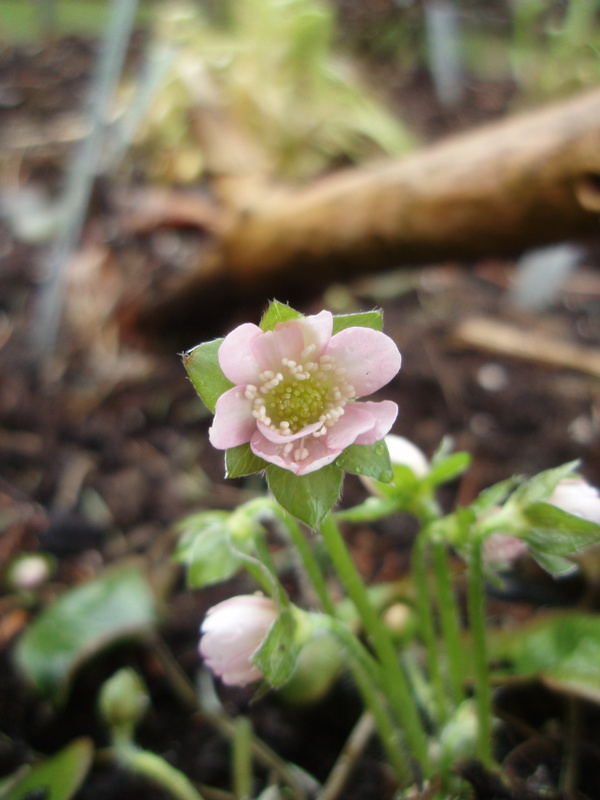 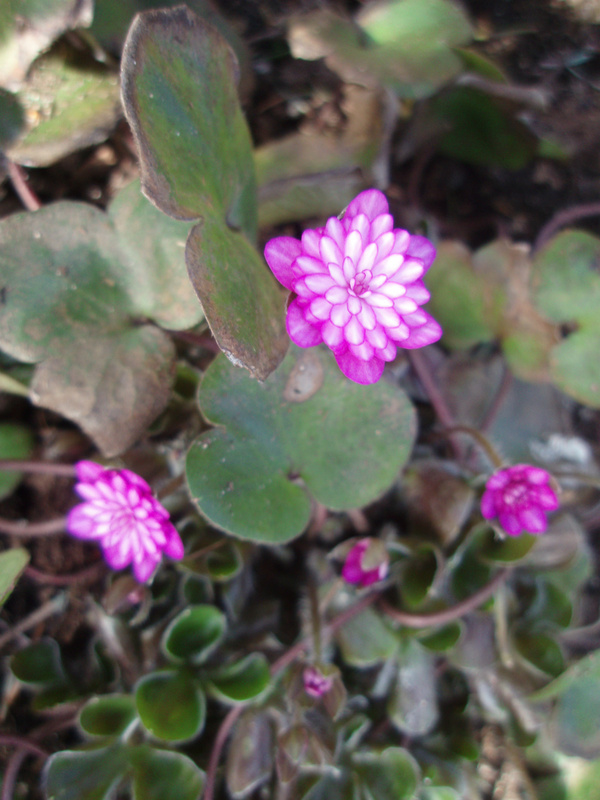 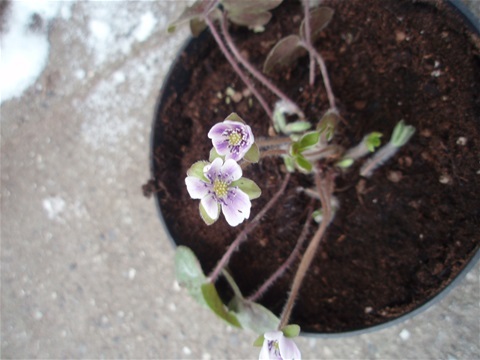 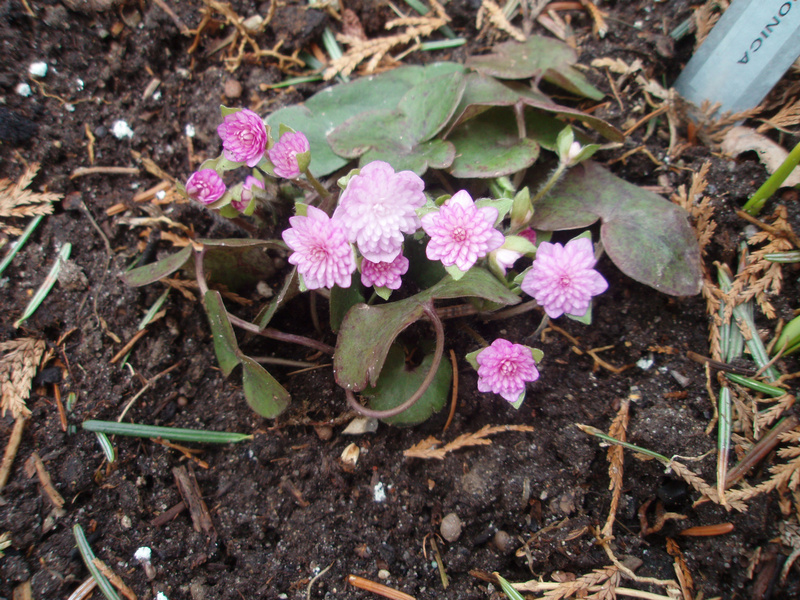 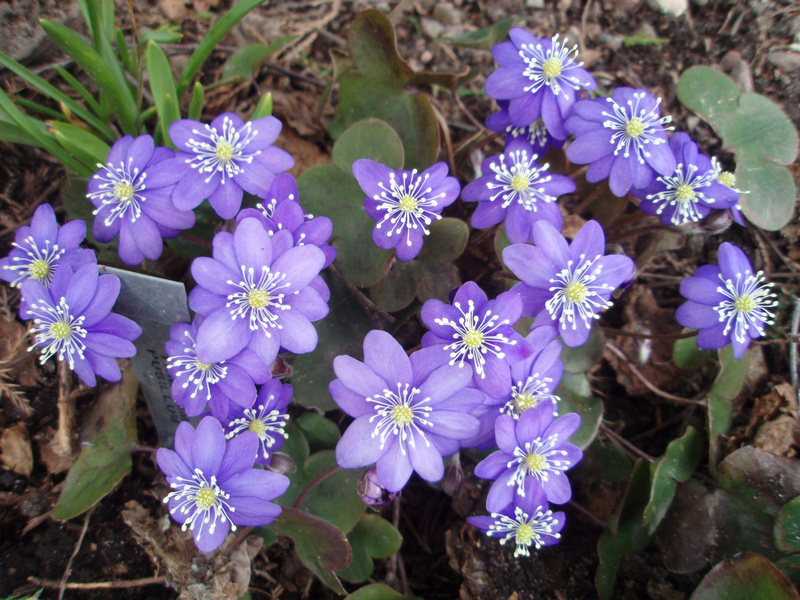 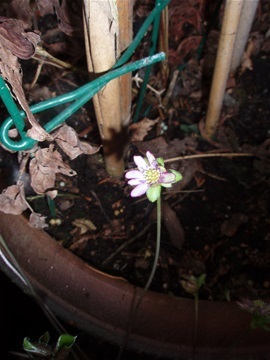 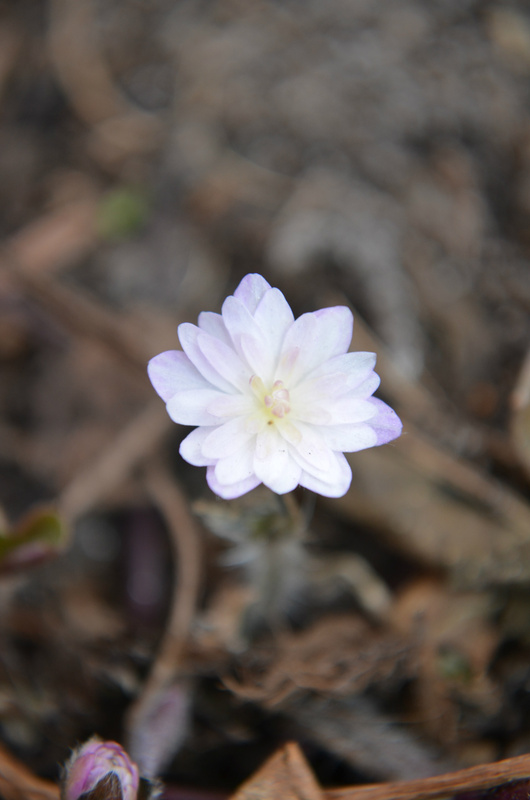 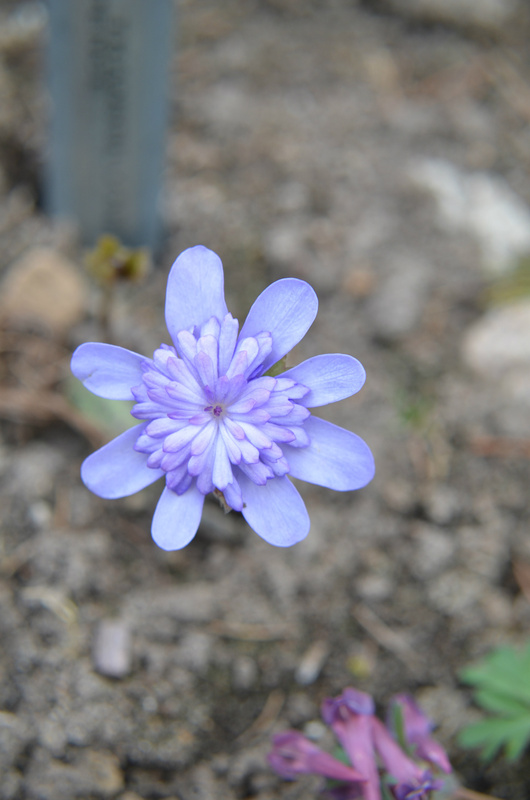 We have about 40 hepatica and anemonella in the garden. 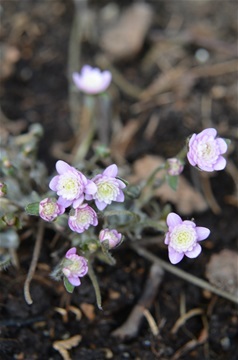 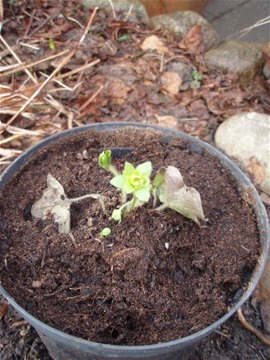 Wir haben etwa 40 hepatica und anemonella im Garten.